Do neurotechnologies threaten our human dignity? Home Do neurotechnologies threaten our human dignity? “Human dignity in our hands – challenges through new technologies” – this is the topic that the German Ethics Council is putting into the focus of its annual conference on the occasion of its tenth anniversary. [dropcap style=”font-size: 60px; color: #9b9b9b;”]P[/dropcap]rof. Katrin Amunts, Deputy Chairwoman of the Ethics Council and Director of the Institute for Neurosciences and Medicine at Forschungszentrum Jülich comments on a technology area that particularly touches on human self-understanding and dignity: human dignity challenges through interference with the brain. Another topic is the growing possibilities of using artificial intelligence techniques to record and effectively evaluate health data via social networks. “With the help of big data analysis, health-relevant knowledge of the users can be gained, which can go far beyond what the person wants to make public,” Katrin Amunts describes the current possibilities. The analysis of natural language, internet behavior, movement patterns, etc. increasingly allows insight into individual health status and provides a starting point for influencing behavior without being obvious to the individual. Katrin Amunts is involved in the ethics council mainly on the topics of neuroscientific research, brain and aging, data science and biomedical issues. 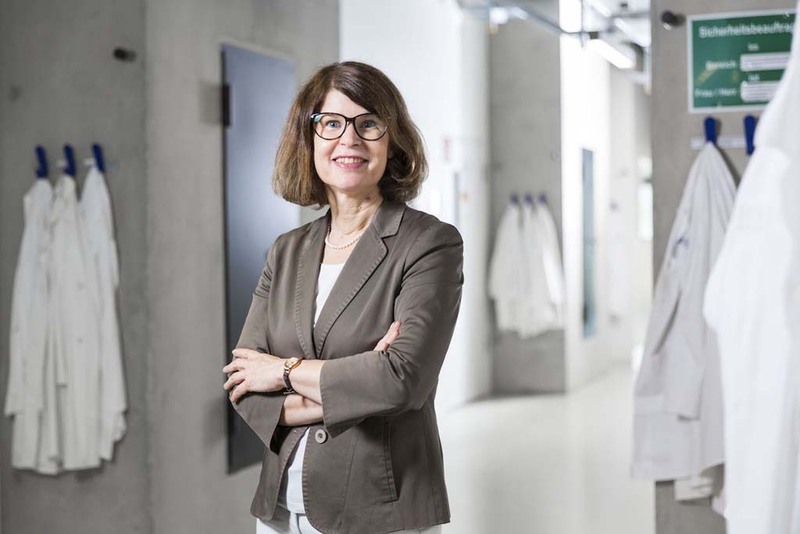 In addition to the institute’s management in Jülich, she is the director of the Cécile and Oskar Vogt Institute for Brain Research at the University Hospital Düsseldorf. The researcher has also been the scientific director of the European Human Brain Project since 2016. The Europe-wide project links neuroscience with technology development and – as the only major brain research initiative worldwide – operates its own ethics department. AI for Good Global Summit aims to ensure that AI benefits humanity. Who is responsible if a brain-controlled robot drops a baby? Neuroethics: Neurotech experts call for new measures to ensure brain-controlled devices are beneficial and safe.